He joined the Marine Corps, then a relatively new establishment, in 1779 and spent the next three years at sea until the Treaty of Paris (1783) saw him back in the family home in Chapel Street, Penzance on half pay. For the next three years Walter engaged in the social life of Penzance where his family connections secured him an entry to the town's polite society. Walter's mother, Catherine, was the daughter of Dr Walter Borlase of Castle Horneck and his father, William, was a lawyer from an eminent local family. The family lived in Chapel St, “in the brick house nearly opposite the Union Hotel”. The Borlase connection seems to have been one which Walter particularly valued and he had a special attachment to his uncle William, rector of Ludgvan and celebrated antiquarian and historian. 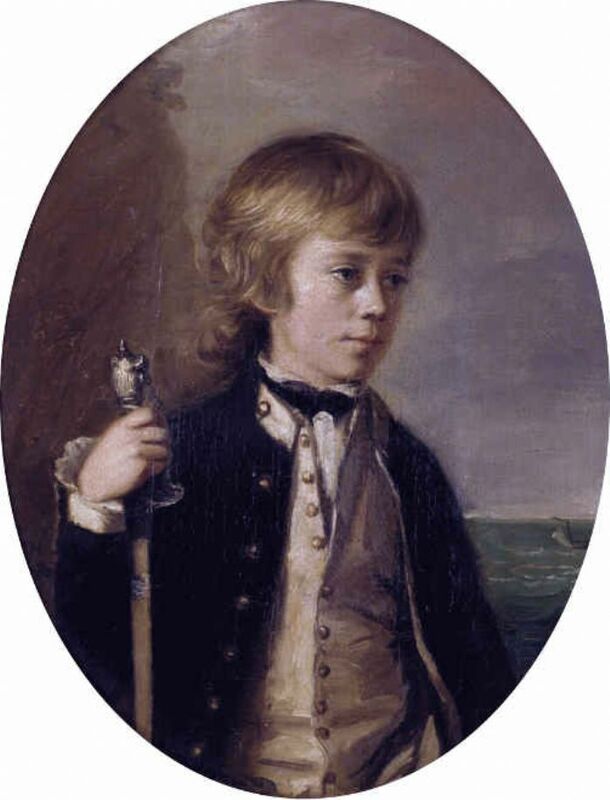 William had also been a keen artist and Walter described how, following uncle William's death, he “was so anxious to have a relic of a man I knew to be distinguished that I saved up my pocket money and bought at the sale one of his paintings.” During his period on half pay, which lasted until 1790, Walter himself produced numerous drawings of locations in and around Penzance and West Penwith, many of which are now in the Penlee Gallery in Penzance. The French Revolution of 1789 brought an end to Walter Tremenheere's artistic pursuits in Penzance, though not immediately. In 1790 he was recalled to the colours, joining Proserpine bound for the Caribbean. Cornish connections again secured him considerable comfort, while in Jamaica he was welcomed in a lavish style by Rose Price who was managing and reforming his father's plantations on the island. During the 1790's Walter was back and forth to the Caribbean on several occasions and in 1799 he made what turned out to be a significant crossing. In November 1800 he was appointed governor of the recently captured Dutch colony of Curacao. For a Captain of Marines this must have been quite a step up and showed the value of connections – patronage – as well as ability. 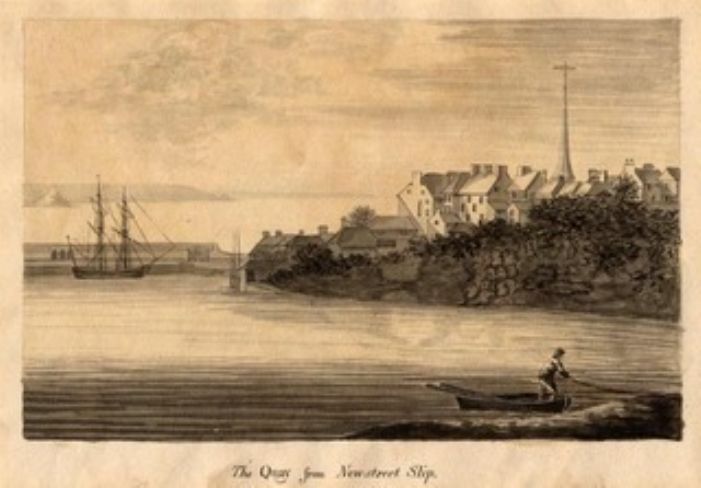 After two years in post, in early 1802 following the return of Curacao to the Dutch under the terms of the Peace of Amiens, Tremenheere sailed east across the Atlantic for the final time and in March married Frances Apperly, 19 years his junior, to whom he had been attached since 1794. Domestic bliss did not last long. The Peace collapsed in May 1803 when Britain again declared war on France, and by 1805 Walter was back on board ship with the now newly styled Royal Marines. His ship, Caesar, was attached to the Channel Fleet but Walter's service afloat was nearly done. Later in 1805 he was attached to the newly formed Grand Division Company at Woolwich and in the following years he gradually climbed the greasy pole of military promotion. In 1829 he became the first Royal Marine officer to be appointed as Aide de Camp to the King and a knighthood followed in 1832. He had survived active service in the wars with the French, survived the dreaded yellow jack of the Caribbean, and transferred into the shore based administration in time to avoid the desolation of half pay which came with the end of the wars. 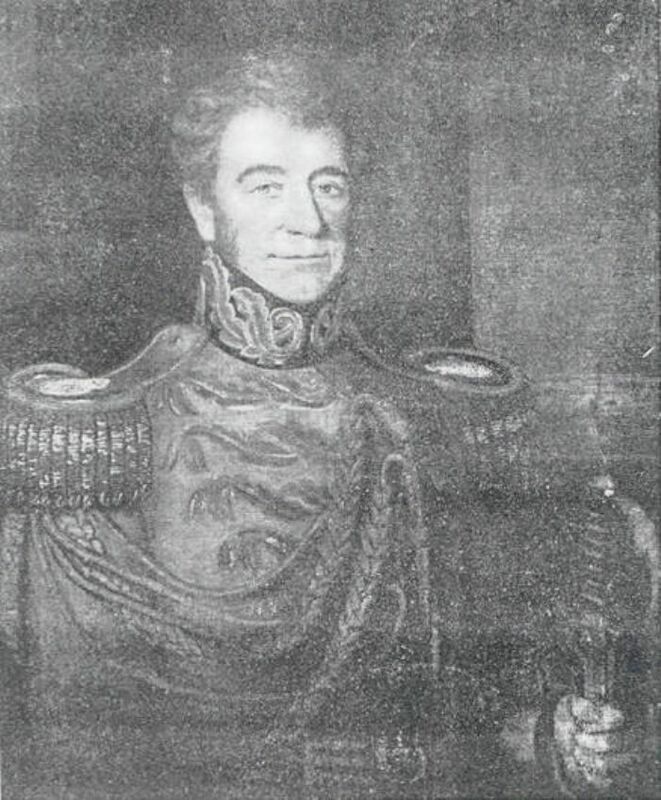 In 1835, aged 74, he was offered another trip across the Atlantic to become Lieutenant Governor of Bermuda but he wisely declined the honour and in 1838, aged 77, he retired to enjoy a further 16 years of life, often visiting Penzance. Walter Tremenheere died in London on 7 August 1855, aged 93. Notebooks, Journals and other archival material of Walter Tremenheere can be found in the archives collection of the Morrab Library, Penzance.